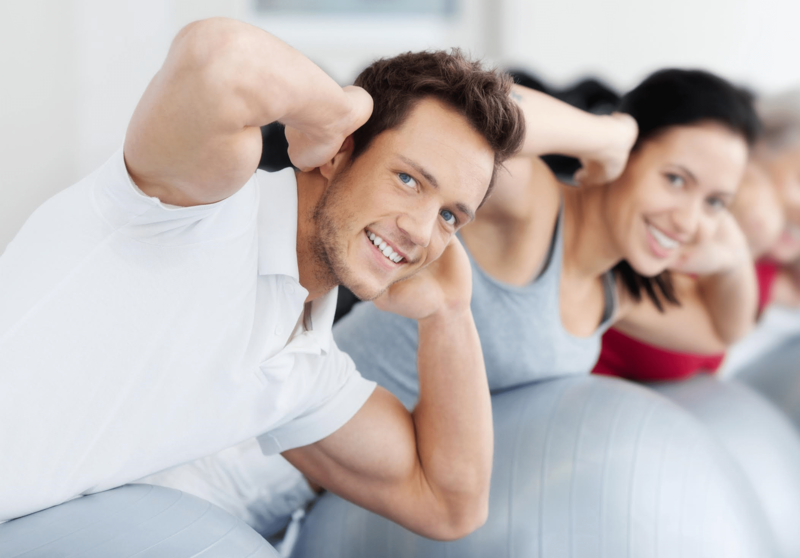 Momentum’s EMS (Electro Muscular Stimulation) workout unlike conventional EMS training is a 30 minutes effective fitness program which exercise your body through natural movements. Every muscle reaction is additionally supported by electrical impulses that significantly increase and deepen the effective of the exercise. Where else can you work 90% of your muscle mass in a fun, effective and safe program in just 30 minutes?